Hi guys! 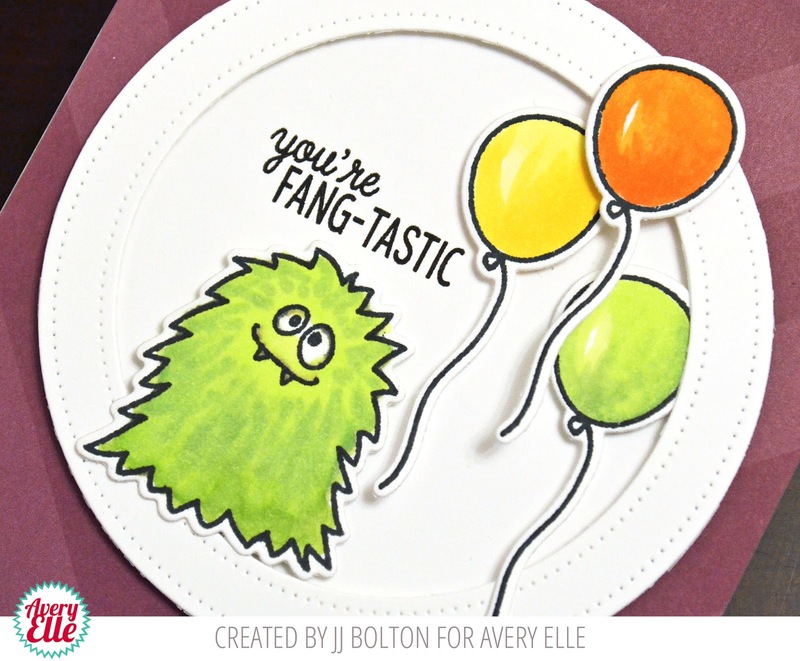 I have a fun little card to share with you today using the new Monsters stamps/dies from the Fall Avery Elle release. This Monsters set has so many options not only for Halloween but birthdays and more. I thought I'd do an "anytime" card because I really wanted to use those adorable balloons. I love the way they look die cut! I colored my little green monster with Copics, die cut him, and attached him to the circle frame. (I can't seem to stop using those Double Pierced Circles dies!) The background is bit of patterned paper in Vino. That's it for me today! Thanks for visiting! EEK! Super cute! Your coloring is awesome - he (or she) looks so hairy! 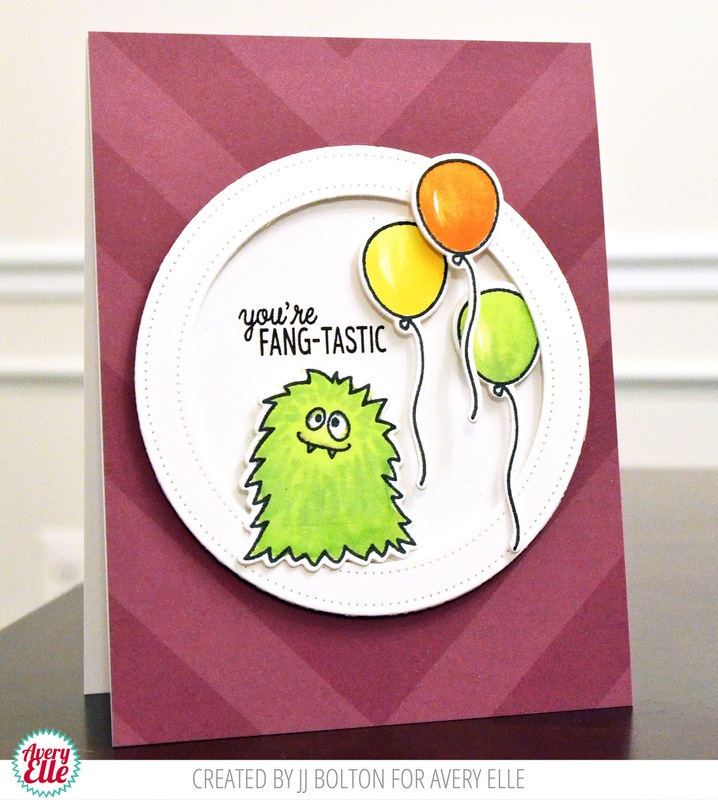 Gorgeous coloring and what a super fun card! This is so darn CUTE!!! 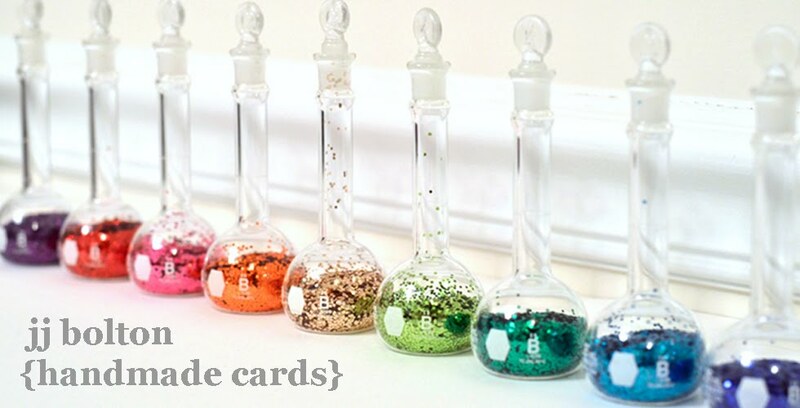 I LOVE this stamp set!! Your coloring is fabulous! !